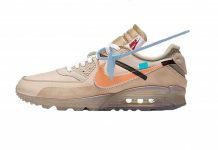 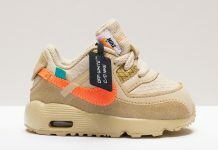 Since the introduction of the “Vac Tech” series, Nike has been doing a great job with incorporating the technology on a few classic silhouettes like the Air Max 90. 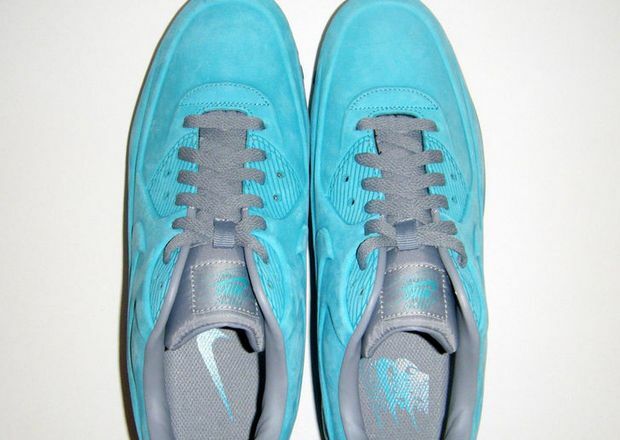 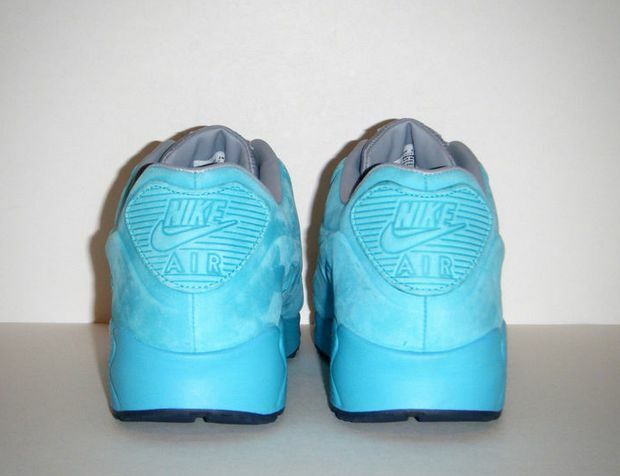 Although we didn’t see as many colorways as we should’ve, there’s still a few unreleased samples we would’ve never thought existed, like this Nike Air Max 90 VT – Bright Turquoise Sample. 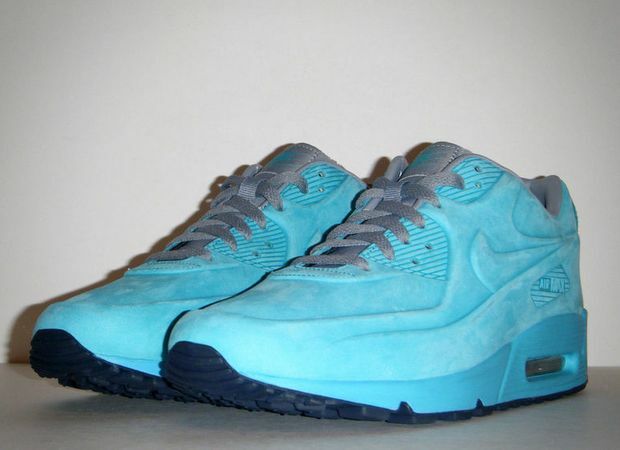 Available now on Ebay is this unreleased sample of the Nike Air Max 90 VT, that features a Bright Turquoise upper and an obsidian sole. 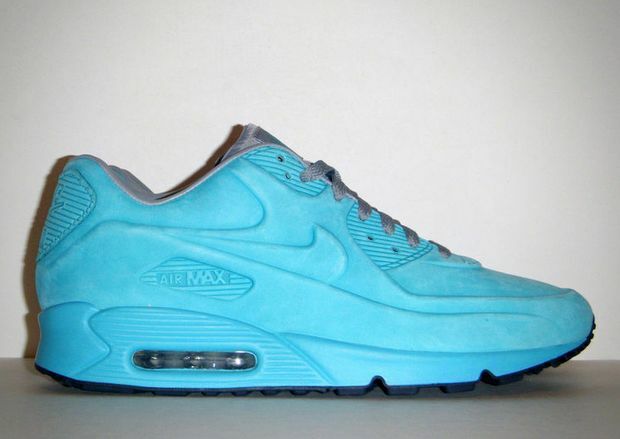 These won’t hit retailers anytime soon and probably never but you can Buy them here.